Welcome to Active Life Chiropractic in Kennesaw! Welcome to Active Life Chiropractic, formerly known as Stone Family Chiropractic Center. Though the name has changed, the inside is still the same. We changed our name for a few reasons, one of which is that we want everyone to live an active lifestyle, including children, adults, seniors and pets. Regular chiropractic care can contribute to this, as it can lead to less discomfort, better function, better performance and optimal health. As a result, this can help people (& pets) to be more active as they go through their daily activities. While our address is Kennesaw, we proudly serve patients from all over the Metro Atlanta area, including but not limited to Kennesaw, Acworth, Woodstock, Marietta and Canton (among others). Our practice combines compassionate people, expertise in chiropractic care and individualized approaches to care. 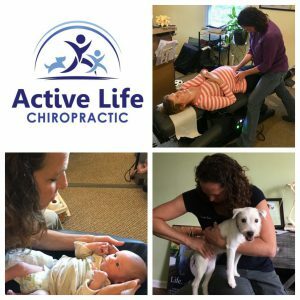 Our years of advanced certification and training in prenatal & pediatric care, along with animal chiropractic, can help you & your family get well and stay well. At Active Life Chiropractic, we focus on “neuro-spinal correction” of the spine, with our primary concern the relationship between the spine and the nervous system. By correcting any dysfunction (vertebral subluxation), it can allow the nervous system to regulate, coordinate, and heal the body as intended. This is true for humans and for animals. 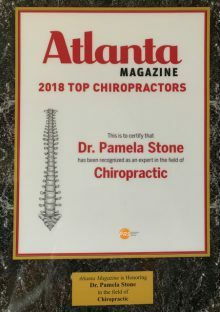 Chiropractor Dr. Pamela Stone and our massage therapists are committed to helping you achieve better health and a better way of life by teaching and practicing chiropractic wellness care along with nutritional expertise & holistic alternatives that many individuals need and desire. Everyone deserves to be healthy and express their full potential from the time they are born through their final day. We have a history of getting great results working with kids, pregnant women, runners, triathletes, and families in general and look forward to you being our next success story. This includes your furry four-legged family members as well. We are glad you are here and look forward to serving you! ANIMAL ADJUSTMENTS by appointment only – with locations in Dallas, Acworth & Kennesaw, please “Request an Appointment” above to schedule and/or ask questions. 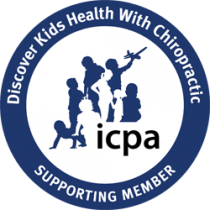 Dr. Stone is Webster’s Technique certified, ICPA certified through the Academy of Family Practice and the Council on Chiropractic Pediatrics, Fellow of the International Chiropractic Pediatric Association, animal chiropractic certified through the AVCA and IVCA. Animal Chiropractic -- it's real! Patients seeking care at Active Life Chiropractic are assured of receiving the finest quality care through the use of modern chiropractic equipment and technology. Our Doctor and the entire staff have a genuine concern for your well-being. We love to welcome families into the office & have a history of getting great results working with kids, pregnant women, runners, triathletes and families along with your animals. We look forward to you, your family & your pets being our next success story. 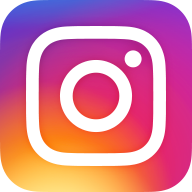 If you are a current patient or a new patient, click the button below & let us know when you want to come in. We’ll get back to you during normal office hours. Serving the Kennesaw, Marietta, Acworth, and Woodstock communities.